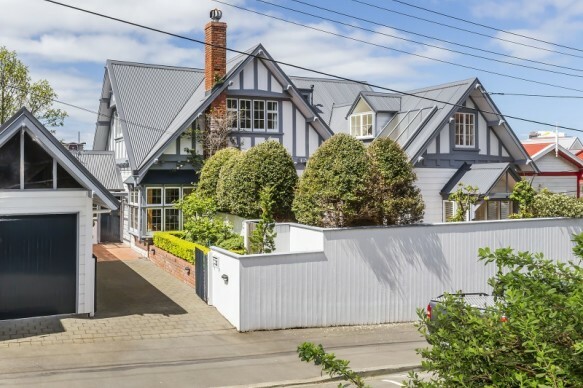 This graceful character home is designed to create the perfect balance between elegant entertainers wonderland and comfortable, casual family home. With flexible spaces inside and out, panoramic city and harbour vista and established, immaculately landscaped grounds. 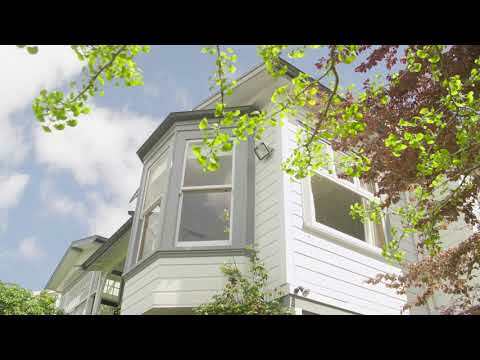 This home will have Wellington City buyers enthralled. Located in the rarely available Kelburn city perimeter, the unique position of this striking property, provides an intimate relationship with the city on one hand and easy retreat to the tranquility of the Botanical Gardens on the other. - Zoned for Wellington's preferred schools. This versatile Victorian villa has been significantly remodeled to provide a contemporary lifestyle whilst remaining closely connected to its character origins. With a sense of privacy and elegance hard to capture in images, this is a home worth viewing in person to truly appreciate. Contact the agents for a private appointment to view or visit this Sunday's open home.